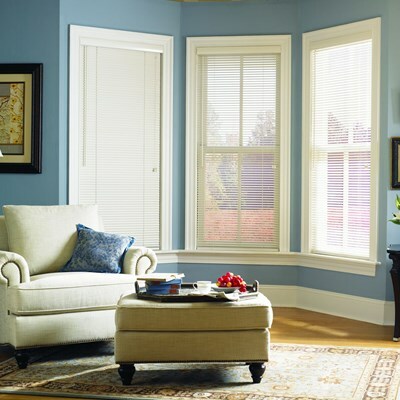 Available in a beautiful collection of solids and prints that coordinate with a wide range of décor. Choose the upgrades you need to address your climate and level of use. 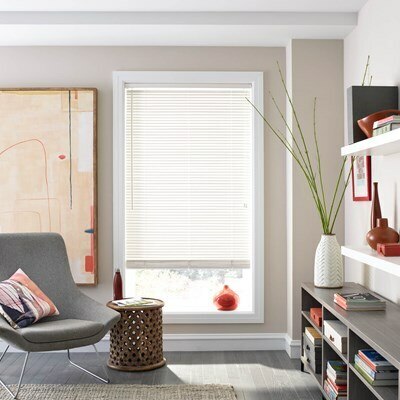 For added durability, especially with sliding-glass doors that take a beating from either overuse or harsh elements, consider upgrading your slats with a PVC insert. Select the One Touch wand control for one-control convenience. 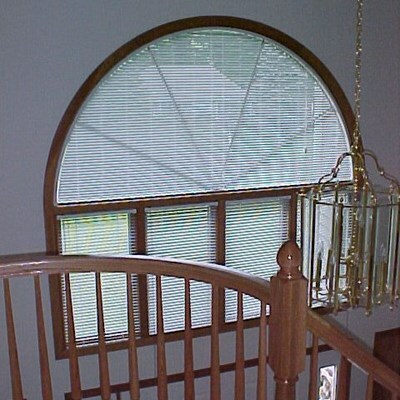 This option also eliminates dangling cords and chains, providing smooth operation. 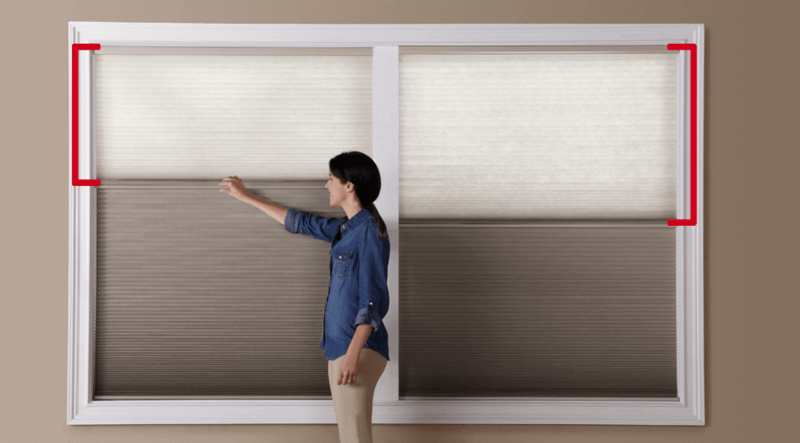 Choose the optional valance to give a well-finished look—and to help control dust! 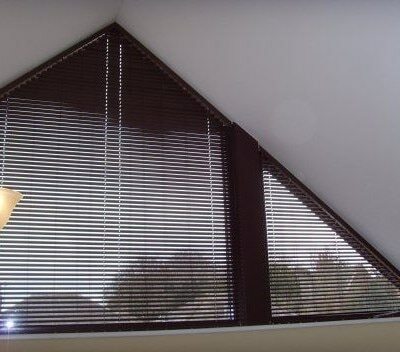 Vinyl verticals may be specified to stack in the middle of the window, to either side of the window or to split in the middle when open. Please consider your view before specifying. .